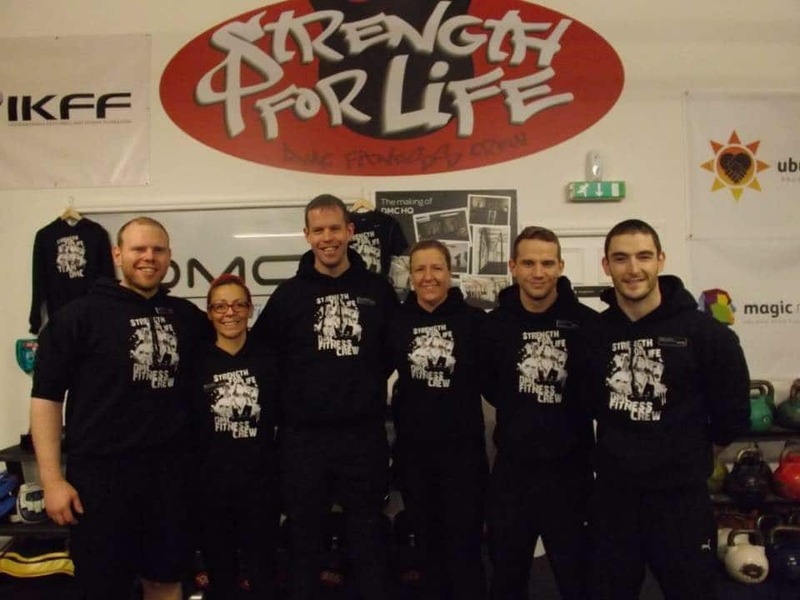 DMC Fitness was created by Davie McConnachie in 2006 and now delivers elite health and fitness coaching via Julie McConnachie, Pablo Jareno, Grant McLachlan, Stephen Yuill and – collectively the DMC Fitness Crew. The DMC coaches have their very own transformation stories. Davie, Grant, Julie and Steven all know what being unhealthy feels like, having previously worked outside the fitness industry, and been overweight and out of shape. Davie was a security guard, Grant was a professional chef, and Julie was a bank manager. Between them they shed many stones of fat, then during their health and fitness journeys they went on to become amateur, semi-professional and national champion athletes in a range of disciplines. Davie has had several MMA bouts, winning a Scottish semi-pro light heavyweight title, and fighting for a British title. Davie’s boxed for Scotland’s top amateur boxing team, Thai boxed at the biggest show in Scotland, and also represented Scotland internationally in kettlebell sport. In June 2014 Pablo placed third in the Men’s Novice Bodybuilding under 70kg category in the UK Drug-Free Bodybuilding Association (DFBA) competition. This led him onto doing various fitness modelling shoots. Pablo has won medals at European, British & Scottish Kuk Sool Won tournaments, and also boxed at a WCB event in Scotland. Pablo also competed nationally in kettlebell sport at the British Open. Grant has boxed twice on a WCB card and competed nationally in kettlebell sport, winning two Scottish amateur titles. Julie has also competed in kettlebell sport, both nationally and internationally, winning various titles and even setting a world record for female two armed long cycle (16kg) in July 2013. 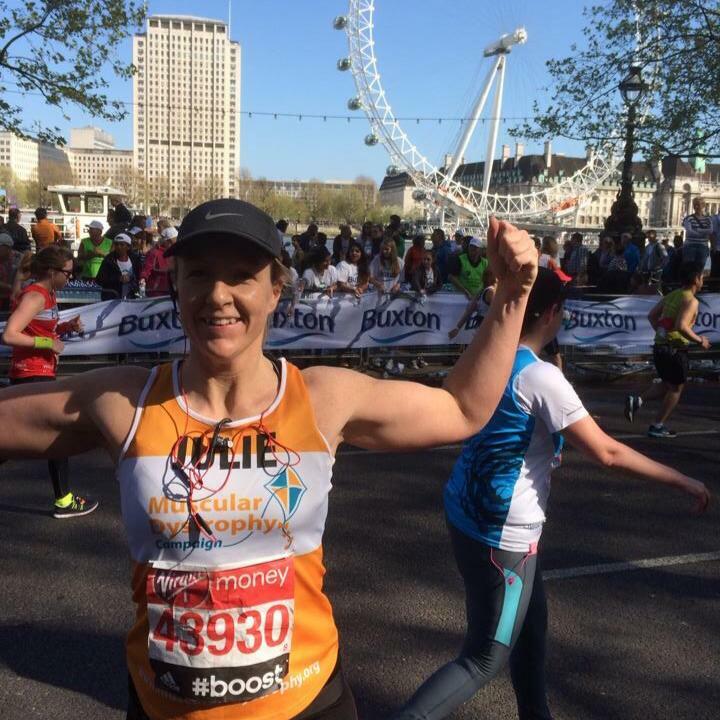 In April 2014, Julie became the first DMC crew member to complete a marathon, in a time of 5:46, raising over £3000 for the Muscular Dystrophy charity. 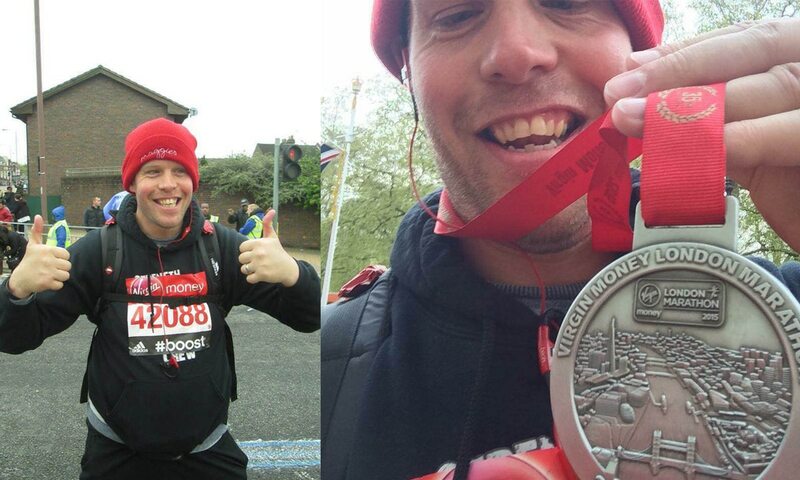 In 2015 Davie tabbed (power walked) the London Marathon raising sponsorship funds for Maggie’s, the charity supporting those affected by cancer, raising a total of £2,500. We are all on a crusade to teach as many people as possible about the amazing benefits that a fit and healthy lifestyle can bring. We want to show people that by taking care of your body you will improve all aspects of your life from your mindset to your confidence and even your emotional health. When you look good you feel good and we want everyone to feel just how great their lives can be when they embrace a healthy and fit lifestyle.